Estimate | Water Damage, Fire Damage, Mold Restoration Services | Carpet Cleaning | Tile Grout Cleaning | Upholstery Cleaning | Florence, AL | Muscle Shoals, AL | Russellville, AL | Alabama | Bamaclean, Inc.
Quality Services, exceptional value, and astonishing customer service. All Maintenance now rebranded as Bamaclean has been offering cleaning services for more than two and a half decades. 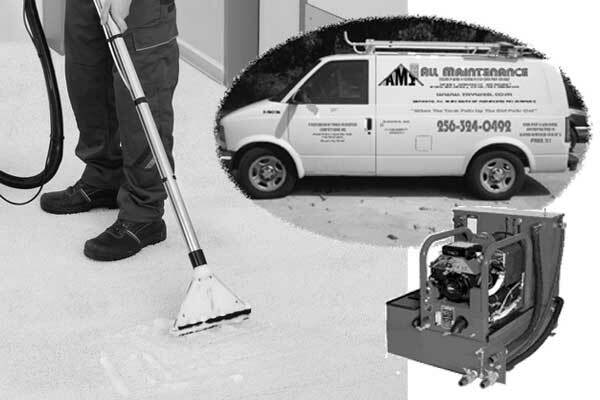 Initially as an owner operator cleaning service with one portable machine, located in Miami, Florida. 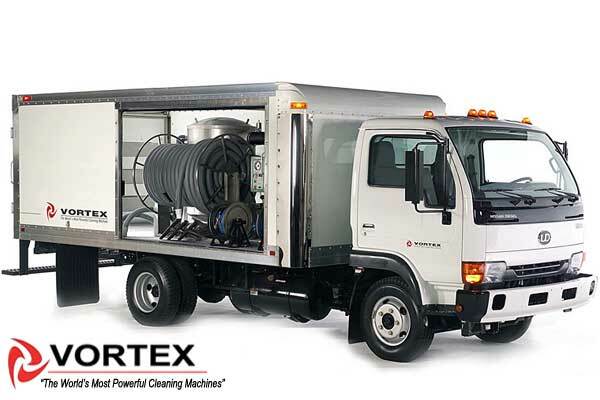 Shortly after opening, founder AJ Ruiz offered something not common to the area - Truck Mounted units with a 50% improvement in cleaning power and textile dry times. As a result, his small business grew and many more cleaning services were added. In 2003 Bamaclean expanded it operations to Franklin county Alabama and has been offering specialty cleaning and restoration services to north west Alabama. 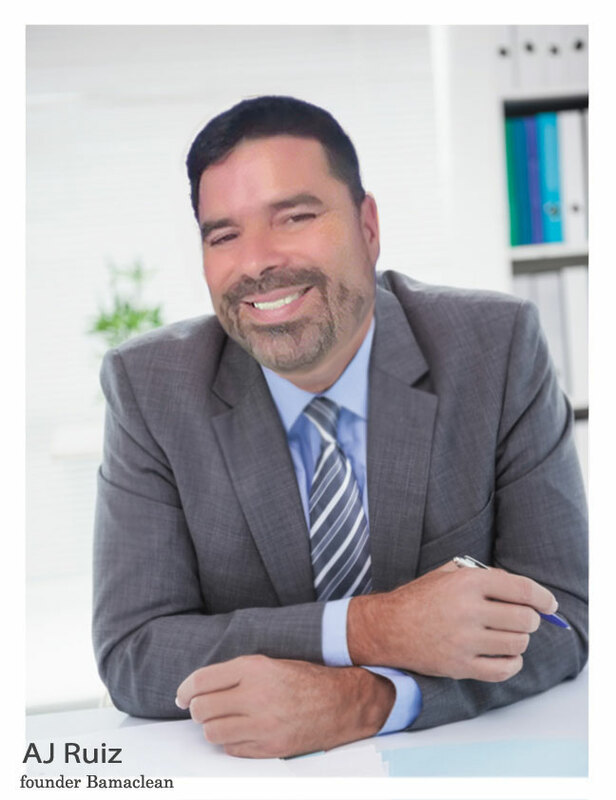 We have more than 25 years of industry experience, yet we have remained a family-owned business with founder AJ Ruiz overseeing daily operations. Our team is passionate about earning the trust of its residential, commercial and insurance industry customers by providing an evolving list of quality cleaning and restoration services. At Bamaclean our number one goal is to live up to our slogan “Its Not Clean Until Its Bamaclean” - As owner and operator of BamaClean I would like to thank you for considering us for your project. We strive to exceed our customer’s expectations and to provide the best value and service available in our industry. If you have any questions or concerns please feel free to contact me at your convenience. Thank you again for visiting our website my crew and I are looking forward to providing you with excellent cleaning services. Introduction of Truck Mounted units with a 50% improvement in cleaning power and textile dry times over portable electric units. Introduction of high capacity diesel commercial Truck Mounted units. With three times the cleaning power over our smaller van mounted units. Twenty plus years in business has allowed us to sample all types of machinery. Without question, nothing we have owned, or seen, performed like these big trucks.